ETC and ETOA, the Association for European Inbound tourism, are organising a joint conference on how Europe is performing as a destination, with a particular attention on some of the most important origin markets. It will take place at the Barbican Centre in the City of London on the afternoon of October 29th. It will be chaired by Professor Tony Travers of the London School of Economics. 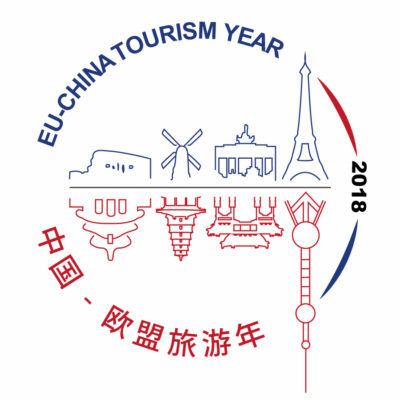 It will feature a presentation by the European Commission on its priorities in this area, a talk by Gideon Rachman of the Financial Times on how Europe is perceived by the rest of the world and a series of panel discussions on three source markets, the USA, China and Russia including leading operators from those markets. There will also be original research featuring which destinations in Europe are doing well, and which origin markets are showing the most promise, and why. This will be released on the day. It is widely said that Europe is “the world’s number one tourist destination”, but it is open to question if this assertion disguises complacency. How do private sector operators working in third countries think Europe is performing? How important is it for countries to sell themselves as part of a “Destination Europe package”? What can be done about the tax and regulatory problems that make Europe difficult to sell?